Jacked & Tan wants a snuggie. 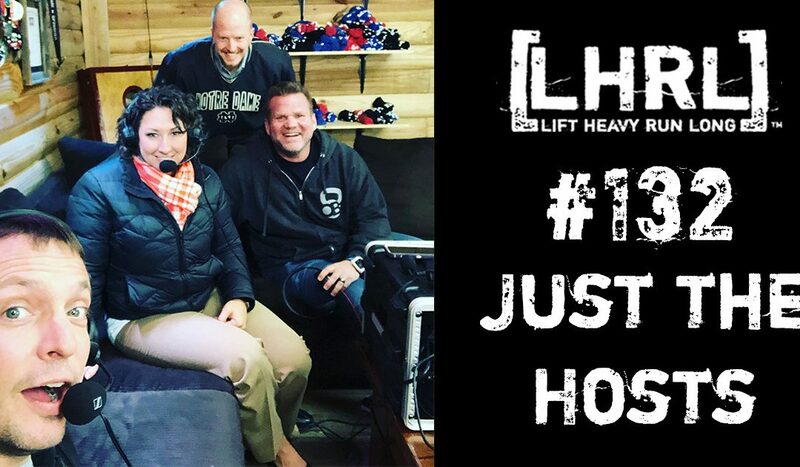 The Rev officially declares the Lift Heavy Run Long Podcast as “Pants optional”. Thirsty proudly reaches a new low on “Cheezy Dad jokes”. Beefcake, again, barely maintains his composure as the computer freezes up and stops recording….three times. Lift Heavy Run Long releases its theme song for its self- proclaimed smash hit segment “Hypotheticals” comprised of tunes made by Ted Horrell of TedHorrellMusic.com. As always, we have a blast and love that you are a part of it. Feel free to reach out anytime with anything you would like to hear discussed on the Podcast!